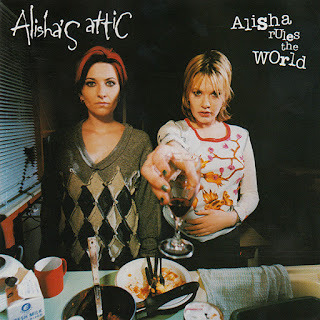 Alisha's Attic were bright young thngs in 1996 and the debut album by sisters Shelly and Karen Poole was a brilliant first offering. The album hit platinum sales the following year it made the Top 20 in the UK as did the four singles released from it. It was unique with a various range of styles and I was surprised later they did not make more albums, I guess it was a little too experimental and different for the radio listening public. I purchased all the albums they subsequently made and I believe they had a lot more to offer to the said "world"! 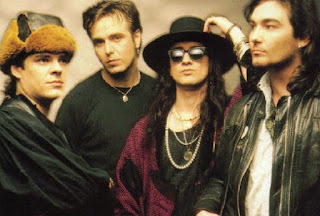 Of the four singles released 3 made number 12 and the debut single made 14 which was "I Am, I Feel". This was the track that got me hooked, as a fan of Wendy and Lisa (part of Prince's Revolution band), this track did remind me of their beautiful harmonies and melodies and the vocals had a hint of Alanis Morissette's croaky angry vocals, a class song. 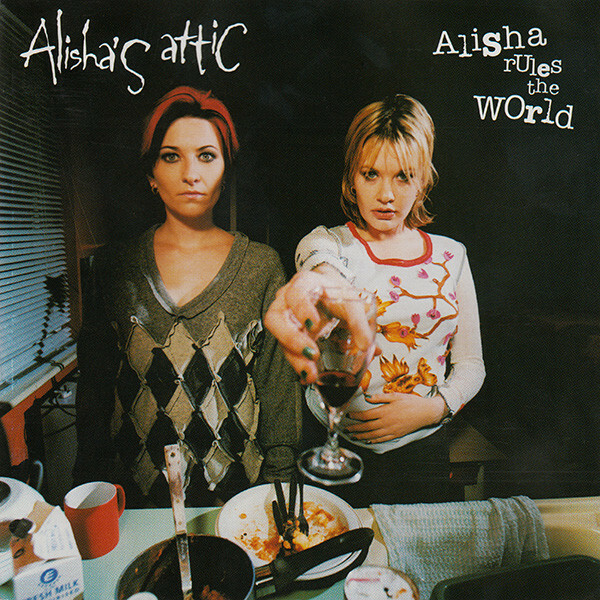 "Alisha Rules The World", the title track had elements of Motown, pure Pop and was a little like The Bangles. "Indestructible" was a mesh of Spice Girls and Sneaker Pimps with Kelli Ali, ambient sounds and almost psychedelic backing. "Air We Breathe" is a lovely track, Belinda Carlisle meets Susanna Hoffs, atmospheric at times, almost Trance backing but a brilliant Pop song, complete with minimal guitars to make it a rocky ballad. The album opens with "Irresistible U Are", a sweet almost lullaby short song, gorgeous harmonies and sweet vocals with an Eastern feel and childlike kaleidoscope backing. "Intense" is the most angry and most Rock song on the album, very Alanis Morissette, would not be out of place on Alanis' own "Jagged Little Pill". Great song. "White Room" is a 70s Psychedelic track with almost Cyndi Lauper-like vocals, a driving rhythm complete with echoed harmonies, also has hints of Prince's Rock Funk. "Stone In My Shoe" is a very nice ballad, similar to the opener "Irresistible U Are" with sweet, breathy, almost whispered vocals until the catchy chorus. Reminds me a little of Madonna's "Dear Jessie" in its composition. "Personality Lines" is a 50 second 80s Electronic Pop track, starting with a telephone ringing and obviously slating the chat line industry in a humorous little dig. "I Won't Miss You" is a Rock track complete witha few "na na na na" angry chants and is a Garbage/B-52s hybrid, love this as the vocals are to the fore and its Electronic Rock at its best. "The Golden Rule" is another short snippet at just over a minute, an almost mono track with a kind of Swing/Jazz feel and comes with obligatory "doo doo" moments. Fun track. "Just The Way You like It" is a lot like Prince, a minimal funky Pop backing and sensual breathy vocals, a touch of class. 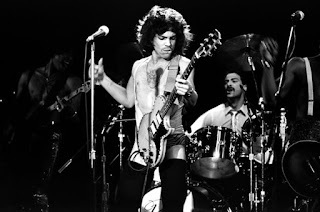 "Adore U" ends the album and is also covered with a Prince influence. A quiet start building into a crescendo of chorus at the end. The Electronic backing is similar to the sounds Prince was using for his 1999/Purple Rain era. Great track to end a great album.